*Leash will match pattern & width of harness. Leashes can also be ordered separately on the Leashes page. 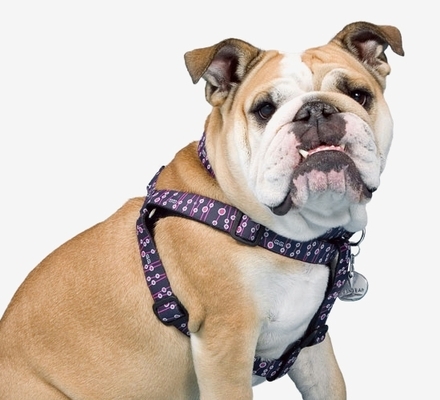 Harnesses are sewn to order, please allow 2 weeks. 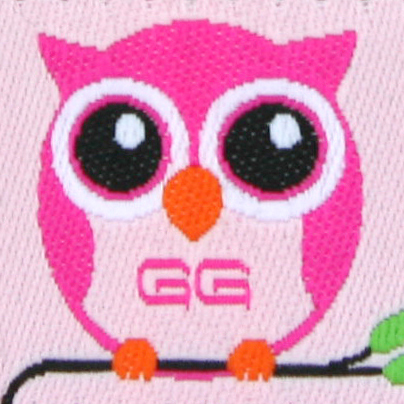 GwenGear designs are exclusive and individually handcrafted. We use the highest quality hardware and curved buckles for the most comfortable fit. Machine wash and line dry.